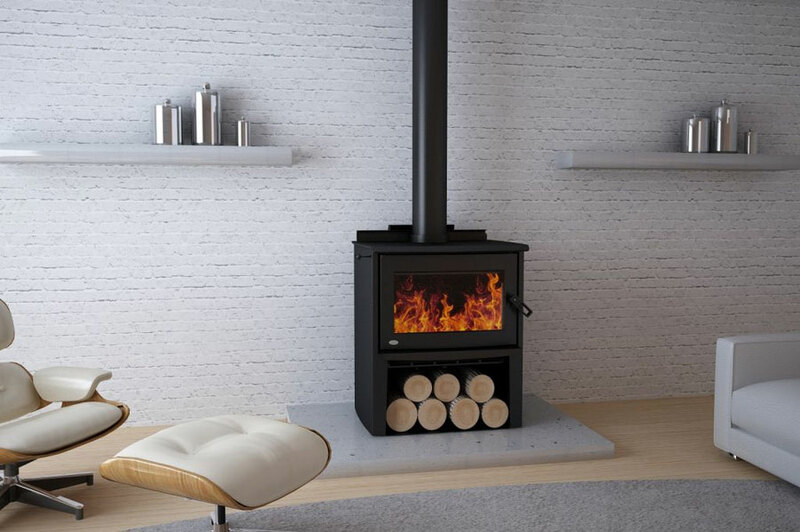 MONTE – BASE or MONTE – PEDESTAL is a stylish modern fire. Incorporating a cook-top, which adds functionality to any home. 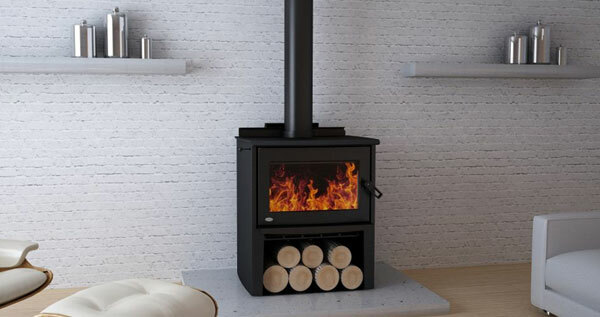 The large glass area of the MONTE BASE maximizes the ambience only a solid-fuel fire can give, and the large door allows ease of refuelling. With 10 changeable colour options, there is something for everyone. 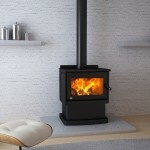 Owners of contemporary to traditional homes appreciate the MONTE BASE’s natural good looks and genuine practicality. 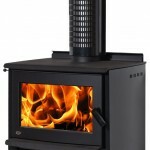 It can be used as both a primary and secondary heating source depending on climate, room size and insulation. It is also great for keeping dinner warm on cold winter nights. A merging of styles to give a popular European look. MONTE Euro with its sleek curved sides and front, convenient wood storage and large cook-top surface, make it a feature in any home. 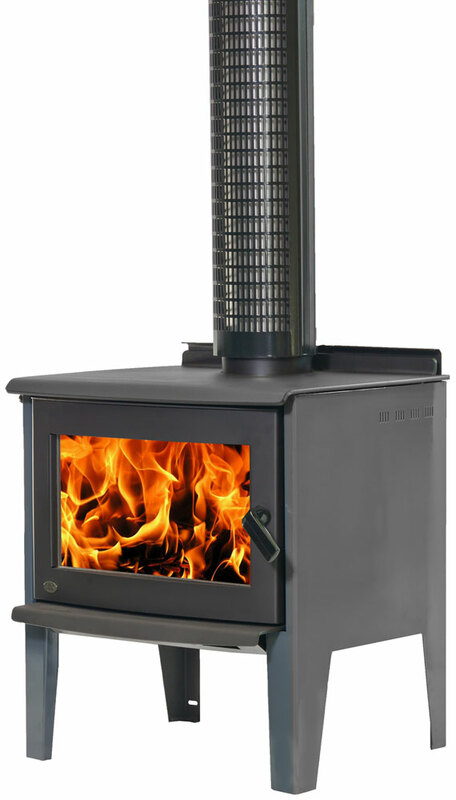 The clean, efficient burning, great looks and functionally, make the Monte Euro a complete package. 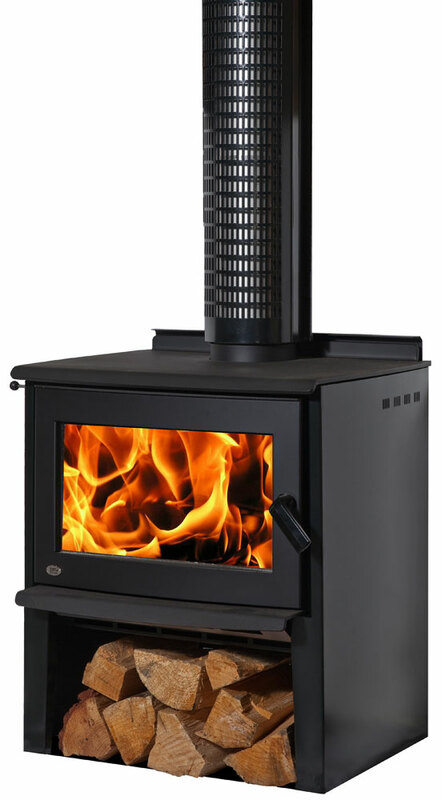 The MONTE Euro style suits any home and combines good looks, excellent performance and Yunca reliability. 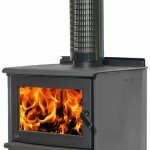 It can be used as both a primary and secondary heating source depending on climate, room size and insulation. 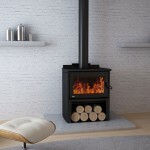 This is a traditionally styled fire with modern performance features and slim lines. With three model variations and ten colours to choose from, there is something for everyone. MONTE LEG model combines style with the functionality of a solid cooking surface, a large door opening and a maximised radiant area. Resting on four legs gives this model and attractive slim-line look. 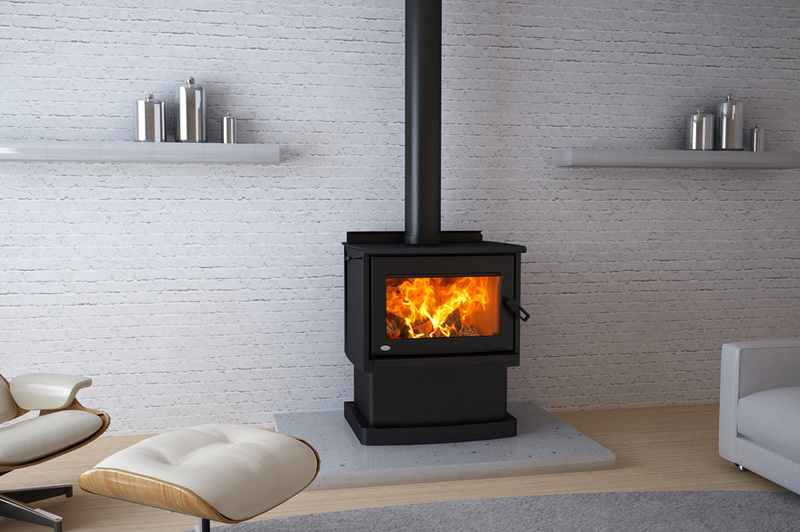 Those who want a slender looking fire that looks great in any setting.